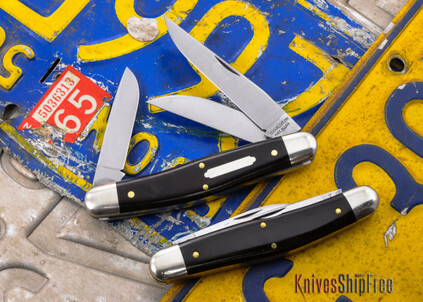 The Great Eastern Cutlery #82 "Dixie Stockman," with its 4-1/8" serpentine frame, is an innovative take on a familiar pattern. 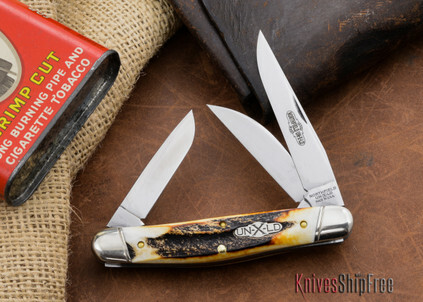 It features a large "muskrat"' clip blade, a small "sheepscliffe" secondary blade and a Great Eastern's take on a small spey blade. 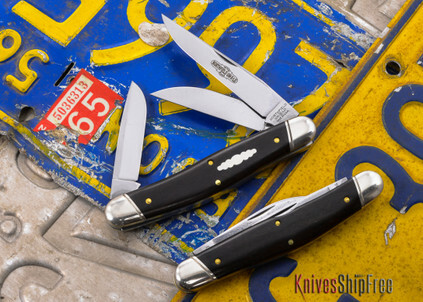 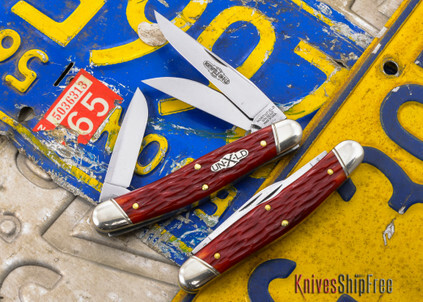 The result is one of the most useful multi-blade pocketknives we know of.